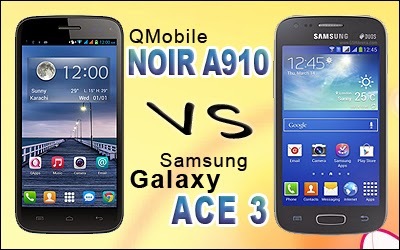 "QMobile NOIR A910 compare with Samsung Galaxy ACE 3 "
Samsung is a famous brand in the world and its well known Galaxy series have many branches from which "Galaxy ACE" branch is commonly known for mid range smart phones. QMobile is a now a fine mobile phone company in pakistan. This company is getting more and more popular day by day with its latest products. These both phones have nearly same price tags in Pakistani markete, So we decided to make a comparison between the specs of these two phone. 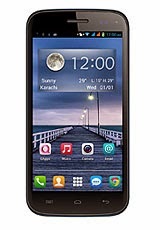 In April 2014, QMobile has launched its most slim and light weight phone QMobile NOIR A910 with exciting air gestures and Quad-Core processor . NOIR A910 has also a premier phone that offers 4.7" screen with HD 720x1280 pixels . Its renders a very fine display with 312 pixels per inch (ppi) value. It has also the same 8.0 MP auto focus camera on its back along with an LED flash light . 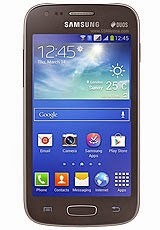 Samsung Galaxy ACE is the third phone of Galaxy ACE series and in this phone the Korean company has provided 4.0" screen with lower WVGA pixel resolution as compared to its competitor in this post. Its screen colors are rich but screen size is relative small. It has 1.0 Ghz Dual-Core Cortex A7 processor with 4 GB internal memory and 1 GB of RAM. Its camera is also lower than that of NOIR A910 and it is only 5.0 MP Auto Focus. 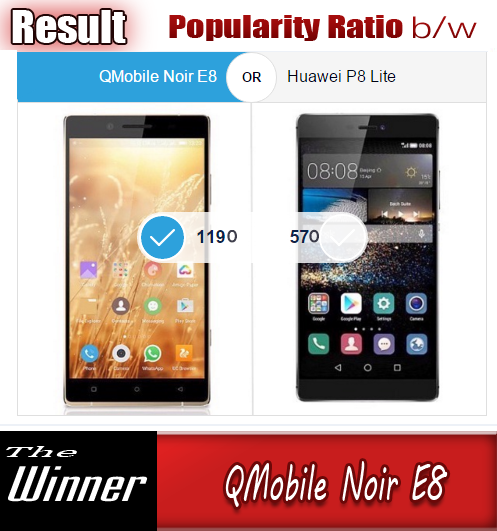 As you see from above comparison table that QMobile NOIR A910 is the winner because of its HD 720x1280 screen, 8.0 MP Auto focus camera , capability of recording full HD 1080 x 1920 Videos and 1.3 Ghz Quad-Core processor. The Korean company Samsung with all other internationally known brand only take advantage of their fame and they charge extra prices for their relatively low end phones. They only cash their name. When you try to resale a branded phone of any large company , you will have to suffer a big loss in price , whereas the price loss in QMobiles is relative low.